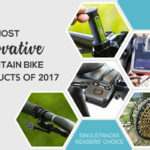 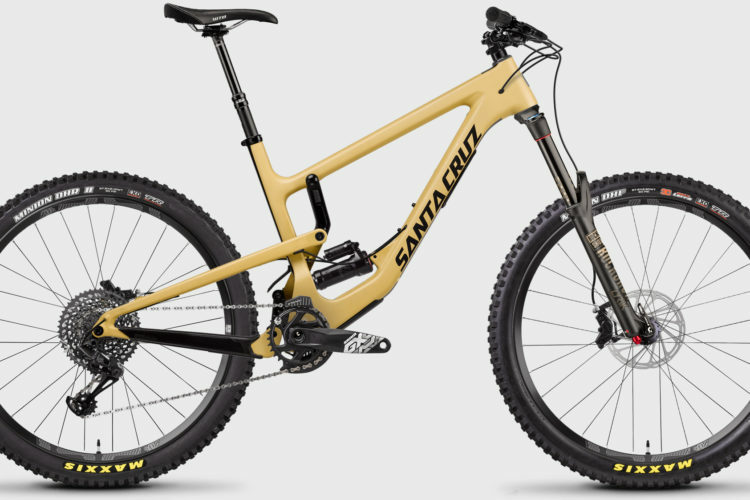 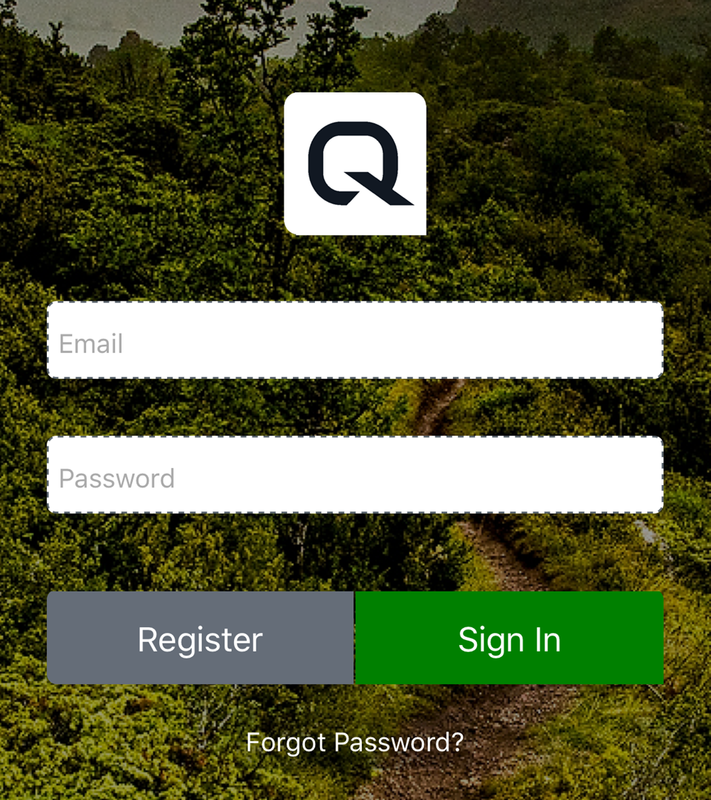 Quarq has just announced updates to their ShockWiz suspension tuning widget, which Singletracks readers voted the one of most innovative mountain bike products of last year. 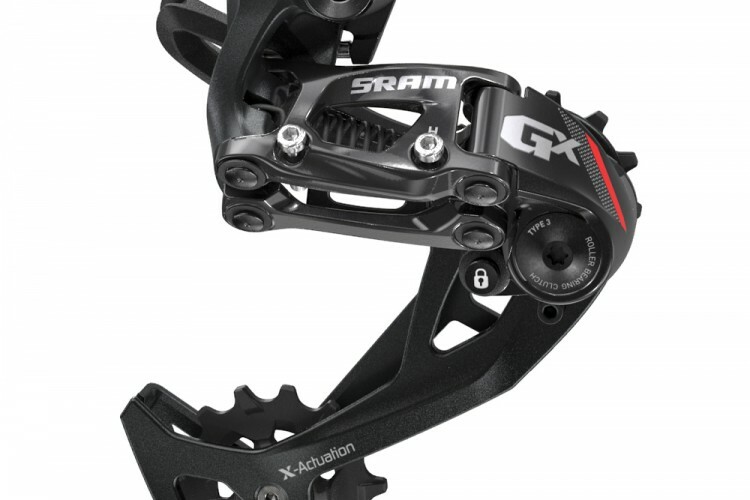 Based on Quarq’s press release, it sounds like the ShockWiz hardware stays the same, but the prices have dropped. 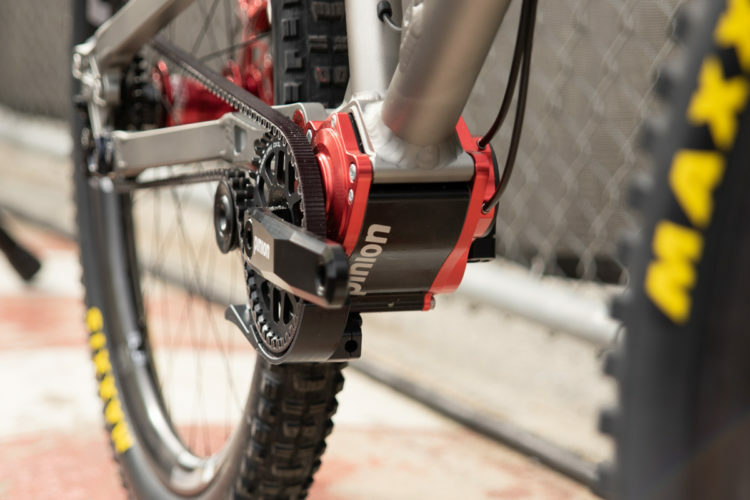 The standard ShockWiz drops $70 in price, down from $399 to $329, and the ShockWiz Direct Mount drops $50 in price, down from $429 to $379. 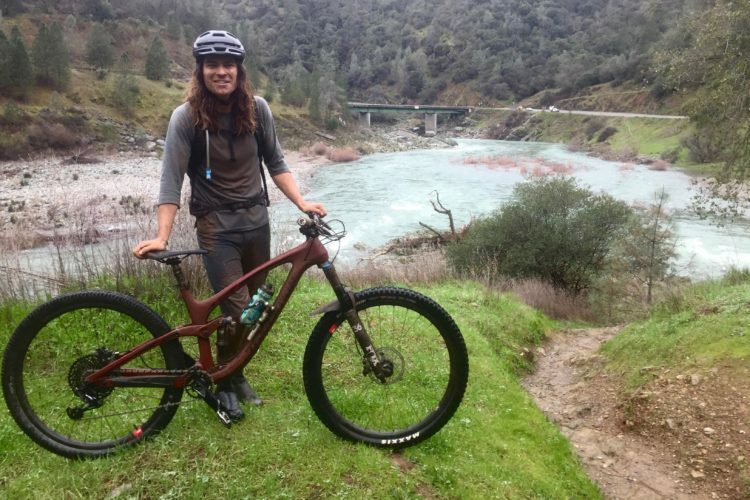 I’m not sure how many amateur riders will be changing their suspension settings depending on which trail they choose to ride that day, but I could see this having applications for enduro racing. 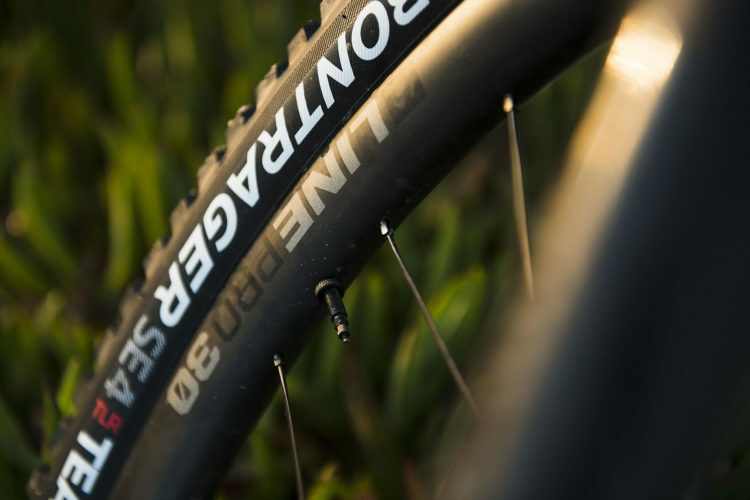 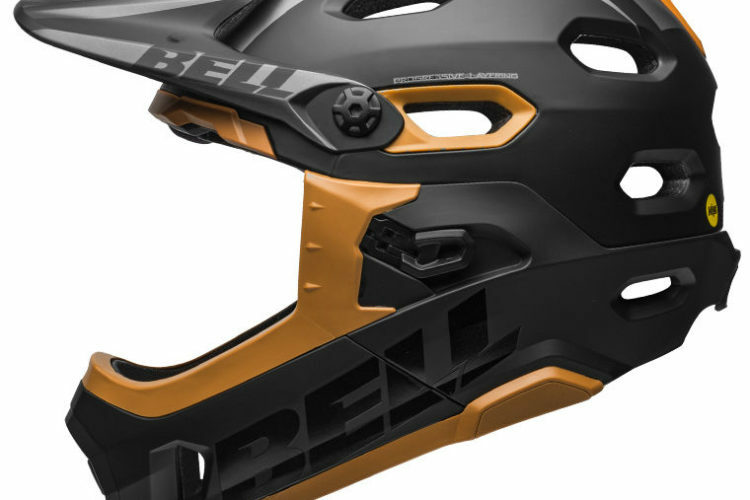 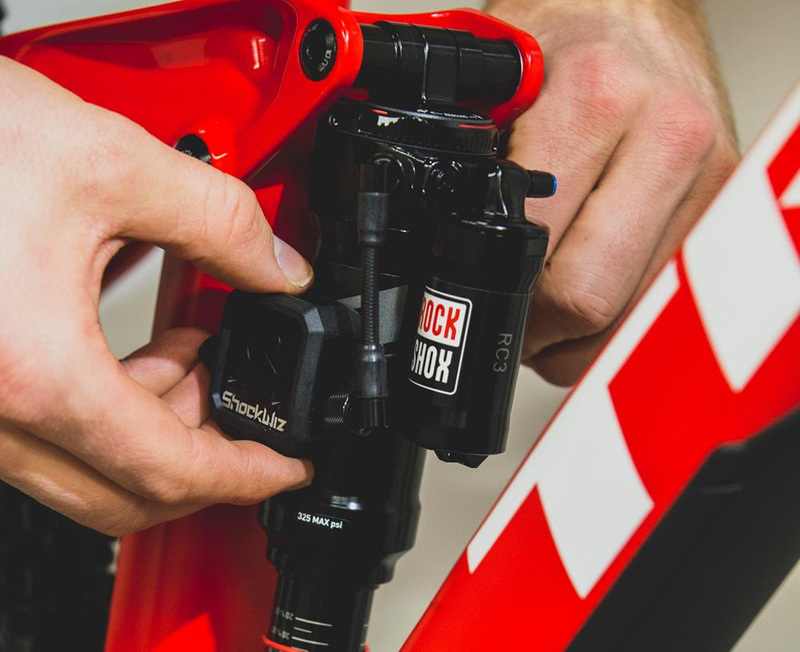 If a rider has the time to pre-ride sections of the course and determine which shock settings they want to use, say, for a steep, gnarly stage, the rider could feasibly carry a shock pump and adjust settings before dropping in. 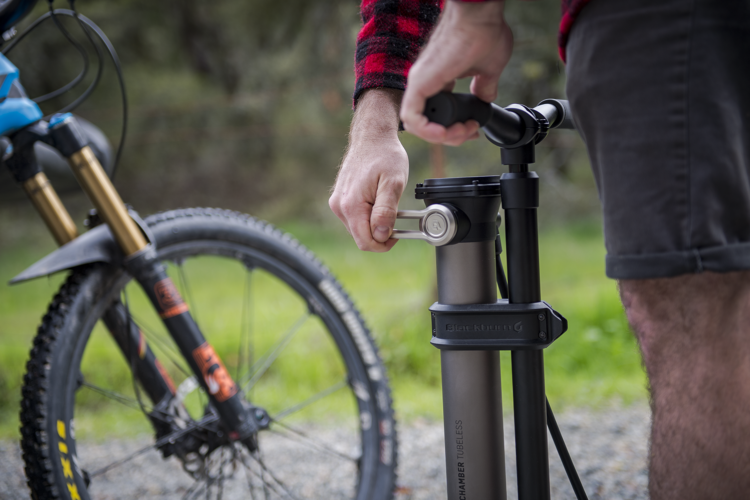 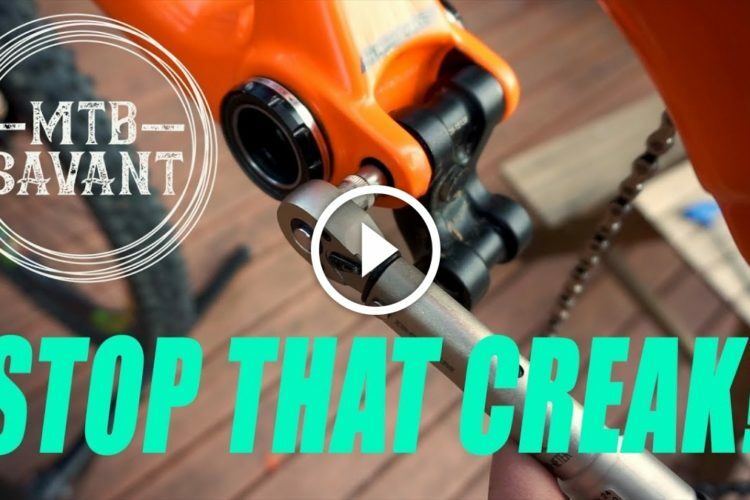 For mountain bikers who want that level of adjustability from one trail to the next, the ShockWiz will make that setup and adjustment as easy and consistent as possible.